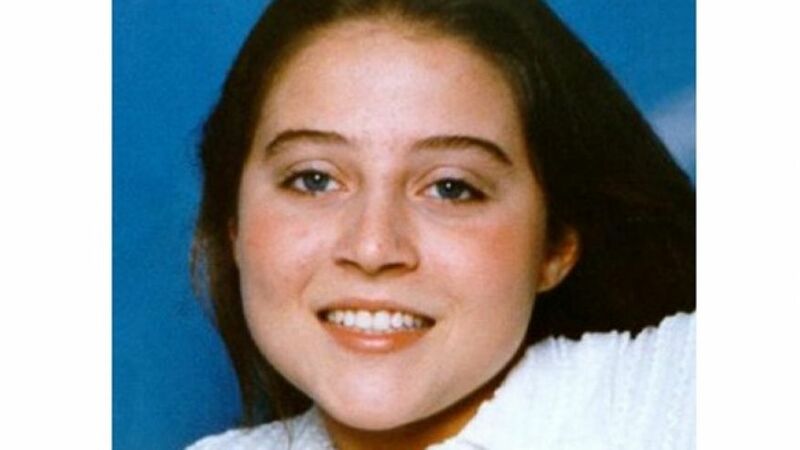 As reported at FOX News, the California police have reopened a 16 year old missing persons cold case for Diana Rojas after receiving an anonymous tip. 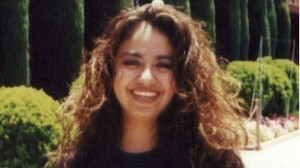 Diana Rojas was 27 when she disappeared in October 2000.According to accounts, she was a church worker and the mother of a 2-year-old and Long Beach police believe she was murdered. California homicide detectives reopened the 16-year-old cold case of a missing woman last week after getting an anonymous tip. 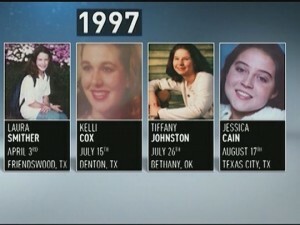 Diana Rojas was 27 when she disappeared in October 2000. She was a church worker and the mother of a 2-year-old and Long Beach police believe she was murdered, though they have no suspect. The tipster called cops to say where the woman’s body had been buried, KNBC-TV reported. Following the tip, police drove 100 miles northeast to Ridgecrest on Thursday and dug four holes in the desert with the help of a backhoe and ground penetrating radar, according to the station. After several hours the search was called off in the middle of the afternoon, the Long Beach Press-Telegram reported. UPDATE I: Search Begins for Remains in 16-Year-Old Long Beach Cold Case. Excavation began Thursday in the Kern County desert as authorities conducted a search for remains in connection with the disappearance of a Long Beach woman 16 years ago. Diana Rojas, 27, was last seen Oct. 20, 2000, at an apartment in the 5500 block of Ackerfield Avenue, where she lived with her 2-year-old daughter, according to the Long Beach Police Department. She is believed to have been murdered. Her pickup was never found. It was a 1992 Nissan Extended Cab pickup, black with white pinstripes, with Texas license number BY3242. Police circulated her photo and listed her description as being of Filipino and Hispanic descent, 5 feet 2 inches tall, weighing 115 pounds, with brown hair and eyes.